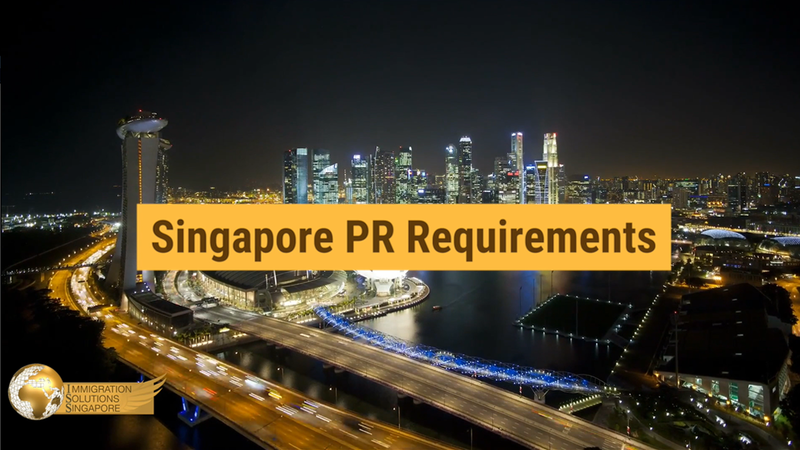 Just moved to Singapore and already breaking into a sweat to find the right gym for you to start your new lease of life on a positive note? Search no more as these under 30-minute workout gyms that we are about to share with you will ensure you get your dose of endorphins faster than downing your bowl of laksa during lunch. 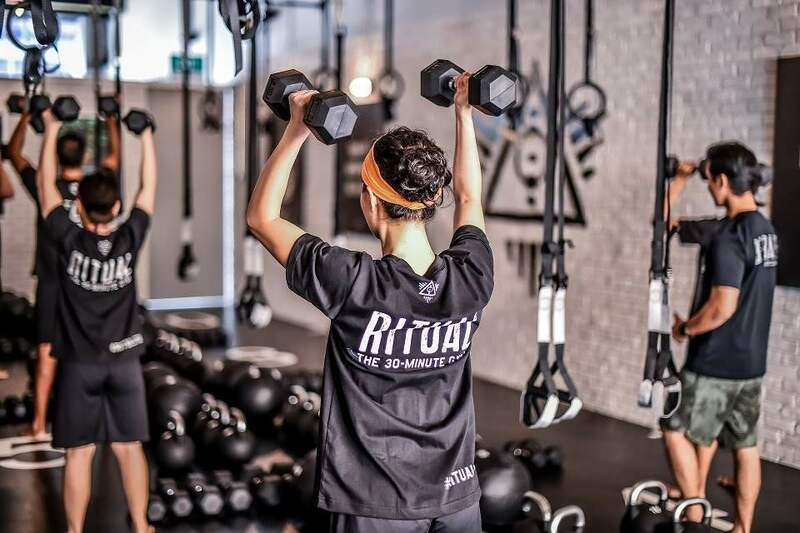 For those who fancy some CrossFit-like workouts which typically involves a high-intensity interval training (HIIT), then Ritual gym at Raffles Place may just be the place for you. Ritual specialises in 20-minute HIIT workouts, which is ideal enough a time to squeeze out of your hour-long lunch break. The routines are usually a good blend and mix of cardio and strength training to ensure you get your money’s worth through a full body 20-minute workout. And because the owners and founders of Ritual gym adopt a unique idea of training your body as a mean machine instead of with machines, some of you may be disappointed when you first step into this gym space as there will not be any familiar weight loss machines such as treadmills or bikes in sight. Instead, in their places are the majestic dumbbells, the magnificent kettlebells, the royal gymnastic rings, the magnificent medicine balls and the glorious suspension ropes that you will be made to fully utilise during your intense, gritty session. In a typical 20-minute session, you will take part in executing a series of different exercises such as push-ups, burpees, squats and kettlebell swings, among others, with a rest time of no longer than 15 seconds in between. You will have at least a trainer on the training floor, if not in your ear, urging you passionately to pick up the slack and get on with the next station. Each of this fun session can accommodate up to ten individuals and commences every 30-minute from the time they open their doors for business. In addition, Ritual also boasts a fuel bar where you can treat yourself to a well-deserved, hard-earned post-workout, drizzle foshizzle protein shake. Clean workout clothing, towels and toiletries are conveniently provided, and you will be working out on a rugged, shock-absorbent gym floor, leaving your shoes redundant and effectively nullifies all of your silly excuses that you may have. All that is left to is to show up at Ritual and begin grinding. For those of you who enjoy an electrifying workout worthy of bringing the entire WWE roof down, you probably should pep your step all the way to VisionGym. Decked out with iPad stations all over its interior space, VisionGym is the first fitness studio in Singapore to specialise in Electro Muscle Stimulation (EMS) workout routines — an exclusive training exercise that incorporates the usage of electrical impulse currents to stimulate your muscles into growth. Before you freak your yoga pants out, we are here to assure you that it is not as painful as it sounds. A qualified instructor will be on hand to monitor and adjust the level of the current to match the different threshold level of individuals and is usually in the mild tingling range for mere mortals like us. Several fitness studies have shown that the contractions triggered by EMS are able to penetrate through the deepest of muscle tissues and are reported to be 18 times more effective as compared to the traditional weight training that you are almost too familiar with. A typical EMS session at VisionGym normally involves the participants donning a specially customised PowerSuit while performing fundamental bodyweight workouts. The PowerSuit is connected wirelessly via an app, which is exactly what the iPad stations are for, that is fully controlled by a certified and qualified instructor. The road to victory is relatively easy: you perform an exercise, say lunges or planks, for a full 20 minutes with the current switched on, and when it is over, you head back to your office like a female Spartan with your delicious salad lunch in hand. Plain and simple. If you fall under the self-conscious category or are just not a fan of a room filled with raging testosterone and grunting male adults, Contours Express gym is for you. Located at Tampines, Contours Express gym offers a welcoming and non-intimidating fitness environment exclusively for ladies to torch some calories, burn those stubborn fats, tone that glutes and, of course, get acquainted with new and fit girlfriends. This ladies-only gym conducts full body circuit sessions that works all of your major group muscles. New members are also made to go through a thorough body fat percentage assessment to ascertain the problem areas that require immediate attention before the trainers progress further to devise and tailor a fitness programme in accordance to your individual health, goals and medical conditions. These trainers will then review your progress every six weeks and continue to tweak and tailor your programme if necessary.